People say that the hair is a crowning glory to all mankind and anything that you do to your hair affects the entire change, whether it turned out to make you feel good or maybe shameful with the result. So, this means that you’ll have to be careful in selecting your type of haircut by the time you have decided to have one. 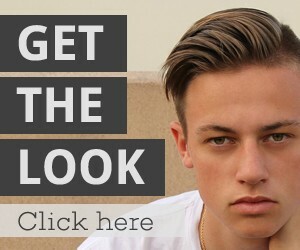 Knowing the different types of hairstyles that are included with a haircut is essential for your day to day look. Caring for your hair is one thing that you should do to avoid any uncomfortable situations such as dry scalp and dandruff. During the olden times, the tradition of men from the civilization of Egypt, Rome and Greece at the barber shops are usually gathered for a haircut but also for a massage, shoe shining, baths, food and drinks. They also spent their time talking about certain topics that are relatable to them such as sports, news, politics, happenings in the local society, the weather and anything else under the sun. Fast forward to the twentieth century where the evolution of haircutting has also changed such as the production of a razor to easily cut a man’s hair. This has also led most men to go often to the barber shop to have not only a haircut but also to have their faces shaved. Surely, the atmosphere of a barber shop is completely something different and meaningful for most men who need time to relax as well. Did you know that your hair is one of the body parts that can easily get noticed by most people? It is exactly like a head turner if you have it done well by a professional hair stylist. There are indeed so many barbers and hairstylists that you can go and have your hair done by, however, there are as well things that you need to consider first before letting even one barber touch your hair. Keep in mind that your hair is crucial regarding the health of your hair and scalp. So, be sure that only a skilled professional is going to style and cut it. 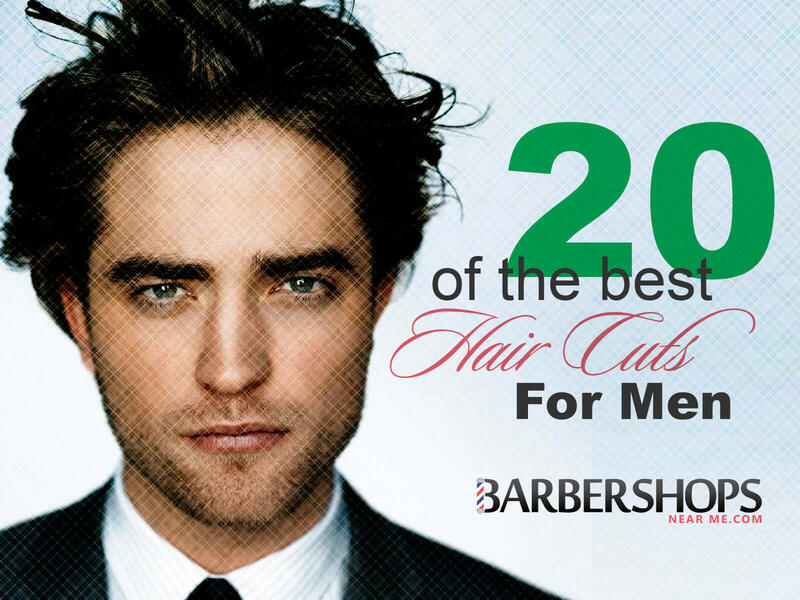 There are several types of men’s haircuts that you can find, and each has its terms as well. For you to have a better communication with your hairstylist, it would be best for you to know the different haircut terminologies. Here are the following common terms that you might be interested in having in your haircut. Arch- this type of hair cut is just right above the ear with a few inches behind the ear as well. The barber will outline the hairline at the sideburn area. This simply enhances its natural arch. If the trimming is too high or sharp, it might grow in an awkward manner. Bangs- this is one of the common haircuts that most people have. Even the women have this type of haircut as well. This is also called as fringe, and this can either be long or short. Some men would prefer to have bangs to cover up their dominating forehead or a receding hairline. 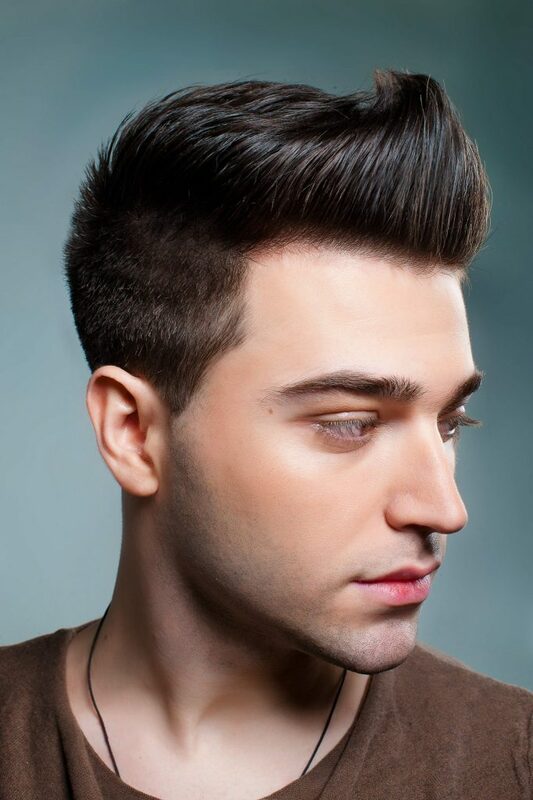 Blocked versus a tapered nape- these two types of haircut styles are almost similar but of a different style of hairline. 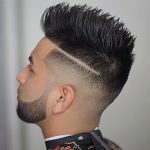 The blocked nape type of haircut is described as a cut straight across from ear to ear while the tapered type is described in an oval shape form that gradually decreases the hair line, leaving it semi-bald. Copyright © Morbo Fly. 2019 All Rights Reserved.